We are an Eyelash Extension dedicated salon. We use only Xtreme Lashes® products, the leader in quality eyelash extensions. Our salon is right in the heart of Edmond, offering a relaxing experience along with quality that can't be imitated. 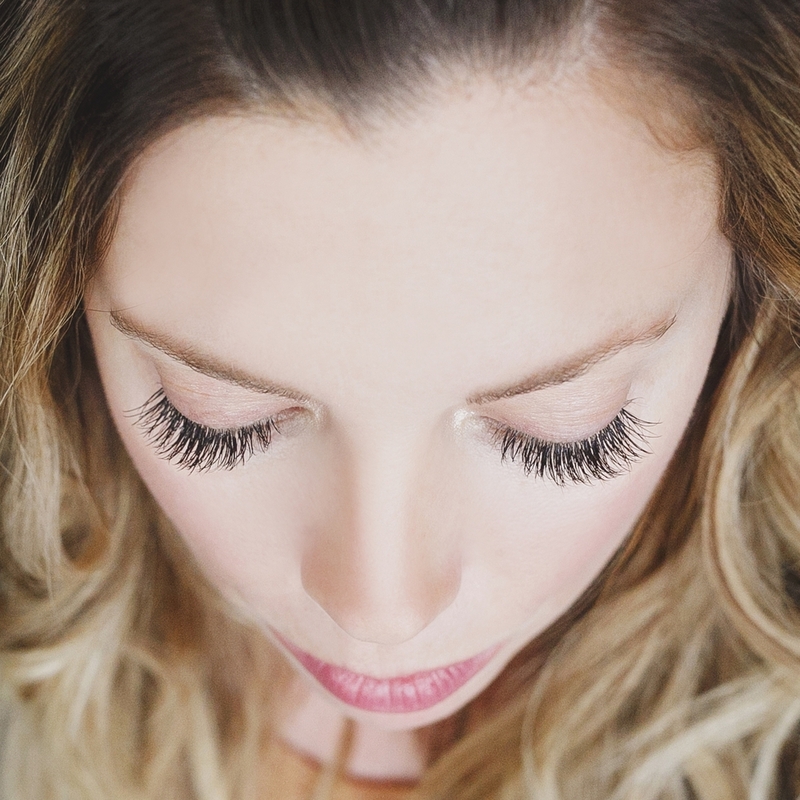 We have extensive experience in applying semi permanent eyelash extensions. All of our stylists are Certified through Xtreme Lashes®. We offer an array of services ranging from Eyelash extensions, lash/brow tinting, lash perming, facial waxing & airbrush tanning. Our tanning solutions is all natural with organic DHA and Vegan certified.